If you are short on space but not on creativity, this architectural frame will help you achieve the most romantic vegetable display. 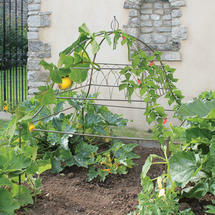 Inspired by the French potager gardens, and the kitchen gardens of Versailles. 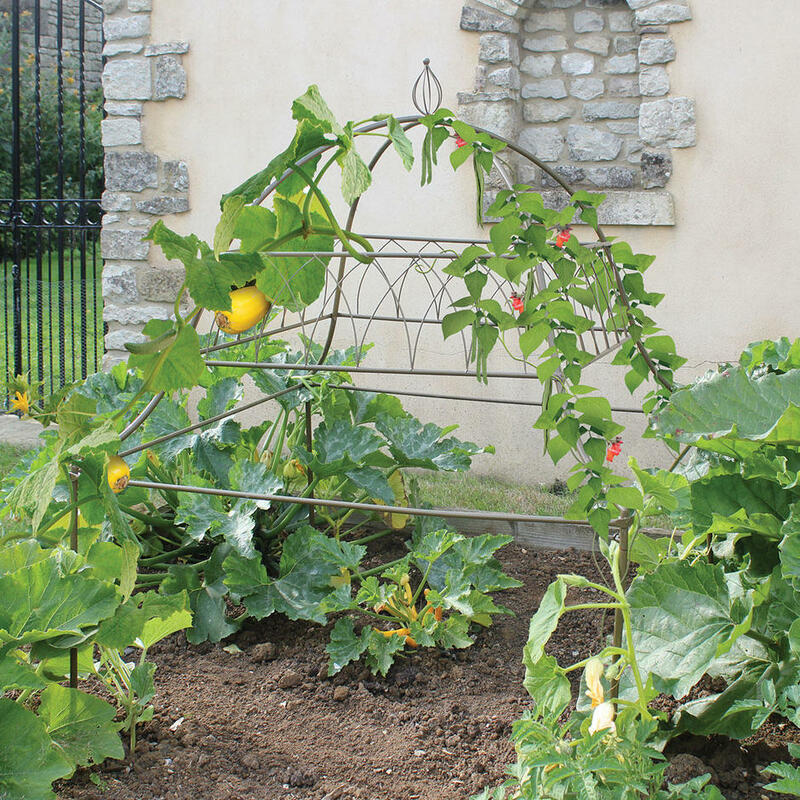 This fabulous ornamental frame will give your climbing vegetables, such as squash, courgettes, cucumbers or peas and beans the support they require, but will allow them to grow in style! 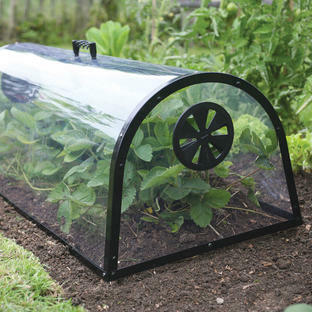 After harvesting, the square frame looks so fabulous that you may just want to leave it up as a focal point in your vegetable garden. 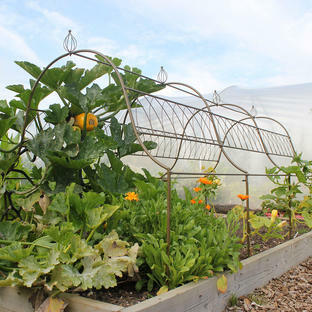 See here for a delicious selection of courgettes, try Squash Tromba D'Albenga or Pumpkin Marina of Chioggia for trailing varieties. A larger frame is also available see here. 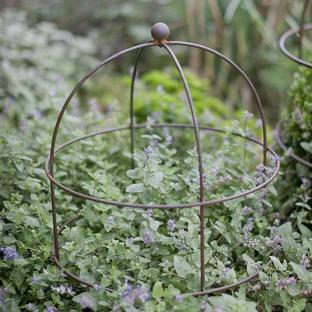 The square frame has a fully galvanised steel structure, with a high quality powder coated finish. The frame is easy to assemble, and disassemble, for winter storage. Instructions for using the frame are included.